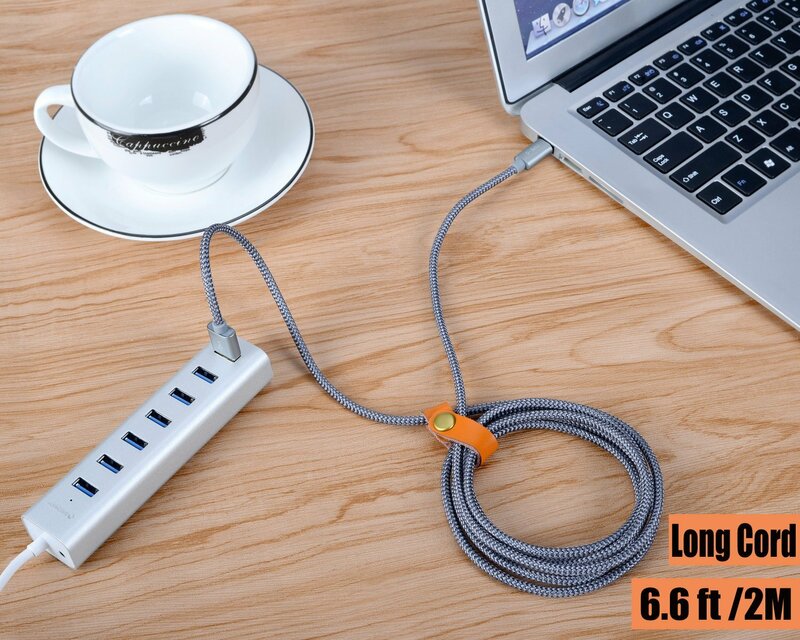 [(USB 3.0) FAST DATA-SYNC & CHARGING]: Supports safe high-speed charging (5V/2.4A) and fast data transfer (5Gbps). [DURABLE & TANGLE-FREE DESIGN]: Features an ultra-durable nylon-braided jacket with a bend lifespan of 6000+ and seamlessly molded joints. 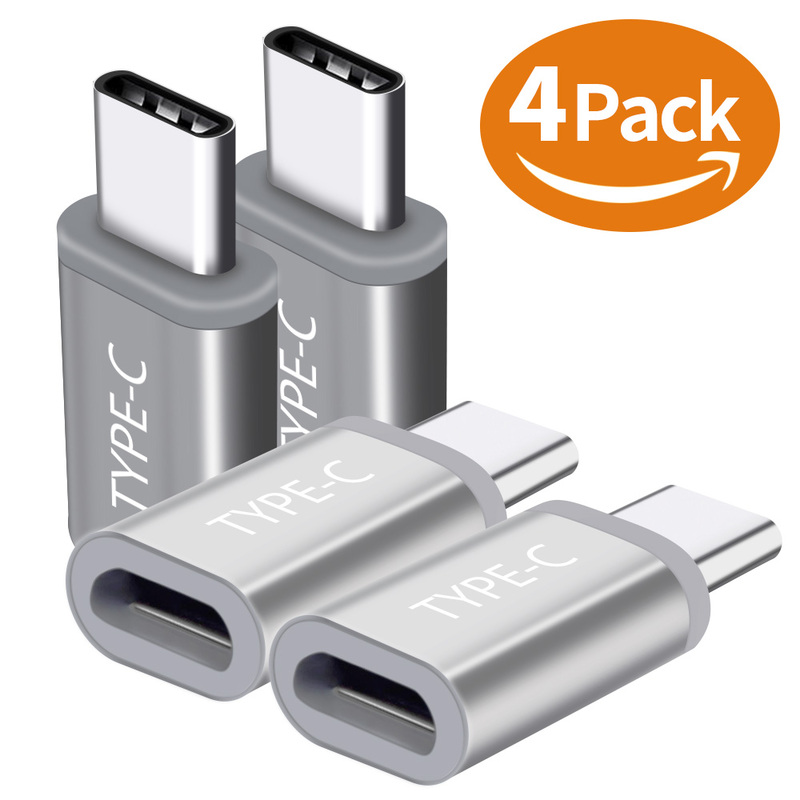 [SAFE & RELIABLE]: Manufactured in accordance with USB Type-C specifications version 1.1. Solid 23AWG wire core is housed within premium aluminum housing for safe and reliable charging up to 2.4A. Standard 56kΩ pull-up resistor contained. [SUPREME COMPATIBILITY]: Use this cable as Samsung Galaxy S8 charger, Note 8 charger or other USB-C charger. 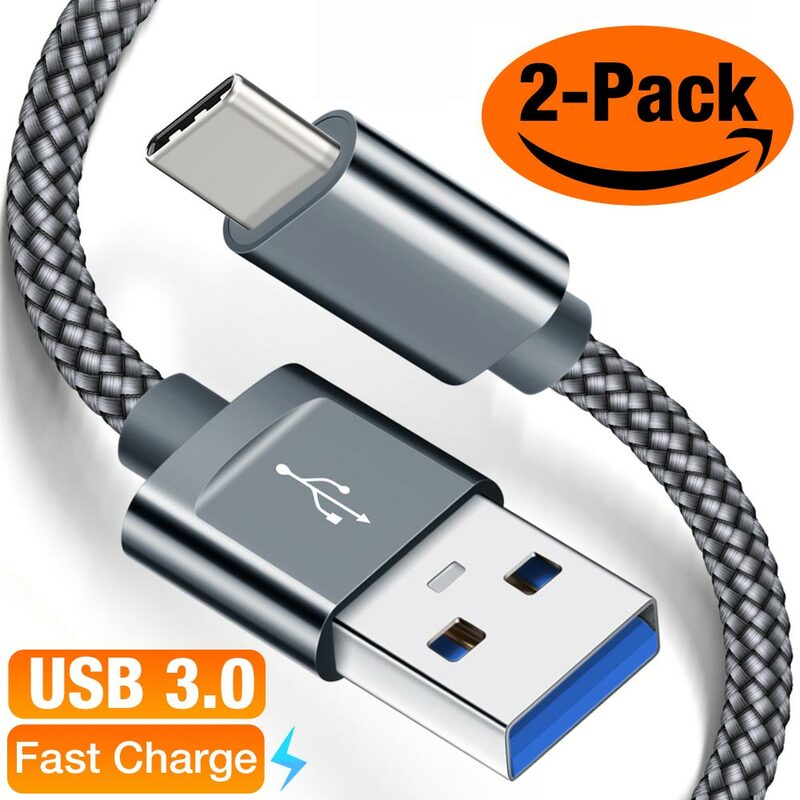 Compatible with all USB C devices,Samsung Galaxy S8 Plus, Galaxy Note 8, LG V30,G6, G5,LG V20,New Macbook Nintendo Switch,Moto Z Z2 and More. 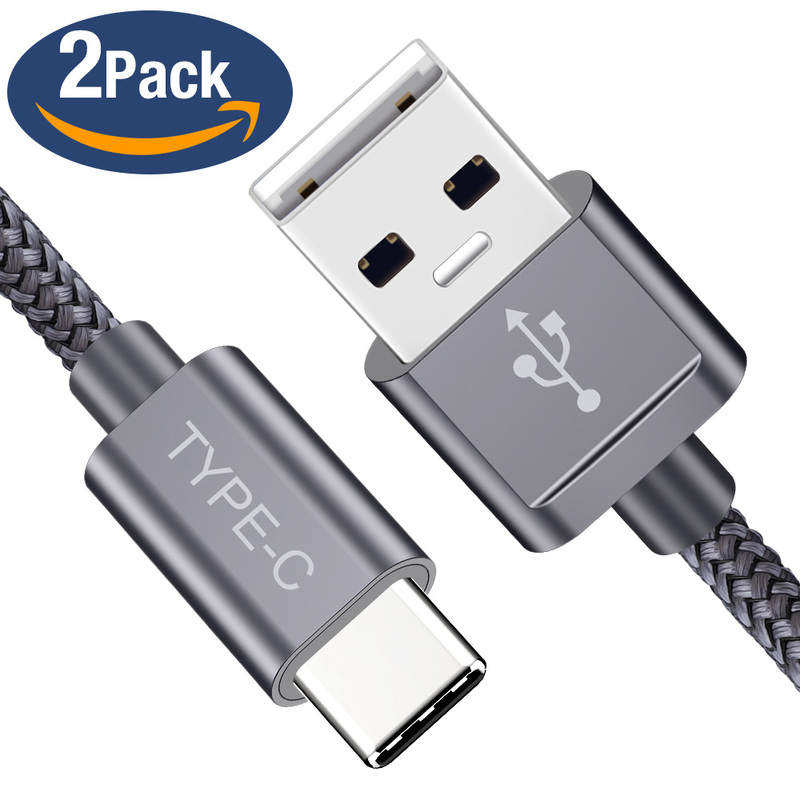 [★★★★★LIFETIME WARRANTY]: We back this USB type c cable with lifetime warranty. If you meet any question, please contact us, we will fix your issue within 24 hours.